The world is running out of chocolate… And if procurement pros can’t find a way to save the day, no one can! Most of us like to indulge in a little (or a lot of!) chocolate over Easter. 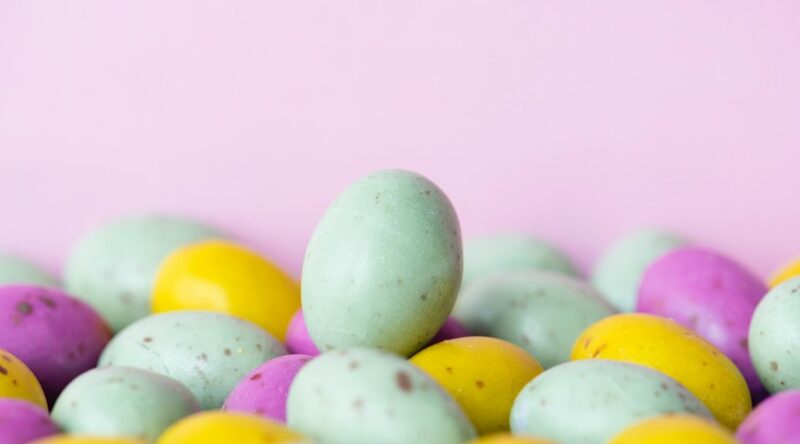 In Britain alone, the projected Easter spend for 2018 is $892.6 million. And in the US, 2018 Easter spending is expected to total a whopping $18.2 billion. 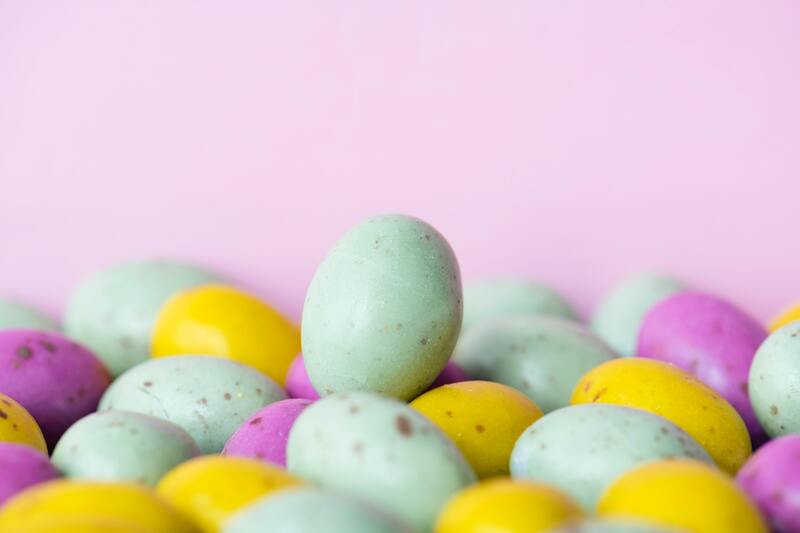 But, depending on how attached you are to your Creme Eggs, Lindt Gold Bunnies or your Waitrose chocolate avocados , you might need to stockpiling now; in preparation for a very uncertain future! Why climate change is claiming our chocolate? More than 50 per cent of the world’s cocoa comes from West African countries, primarily Côte d’Ivoire and Ghana, whose climates have traditionally best-accommodated the cacao tree. But, in recent years, drying conditions, long draughts and rising temperatures, are making it harder to grow cocoa beans. In short, climate change could destroy the chocolate industry within 30- 50 years. What can procurement professionals do? All is not lost! Procurement teams around the world are already investing in alternative, and more sustainable options, for their cocoa sourcing. The majority of farms in Côte d’Ivoire and Ghana are run by poorer families who cannot afford fertilisers and pesticides. If modern farming techniques were made available to the farmers in Western Africa; cocoa production might be easier. The Rainforest Alliance is working with smallholder cocoa farmers to manage climate change and protect their livelihoods and way of life. Farmers in Western Africa have the option to move their crops to higher ground; but there is limited space and many upland areas are protected for wildlife. Organisations could look to source their cocoa beans from a different region entirely. “You’ve got to be continually innovative and continually looking at ways that you’re preparing yourself for the future.” he said. But, given the much higher labour costs in Australia, it’s unlikely that the industry could ever migrate to Australia. Research by The Conversation suggests wild mango butter, made from the fruit’s stone, has a very similar chemical, physical and thermal profile to cocoa butter. If procurement teams decide to invest in the science behind it, it mightn’t be too long before we’re eating mango butter Easter eggs. Personally, Procurious thinks it’s an egg-cellent idea!